Turn Off the Lights is way more than a regular lamp button. It is the only browser extension that enables this innovation with all your video players on the web. From YouTube, Vimeo, Dailymotion, Twitch up to and including Youku one of the Chinese best video platform. With one browser extension you can connect to all of these websites. Since our previous version we received a lot of feedback from your users from the contact form, the review page and also from the press. And we are happy to announce that the new Turn Off the Lights version 3.4 embrace all the video platforms. 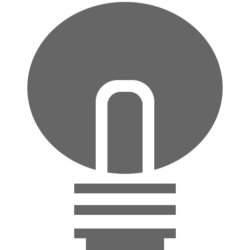 This means that the great features such as Atmosphere Lighting works also outside the YouTube website. 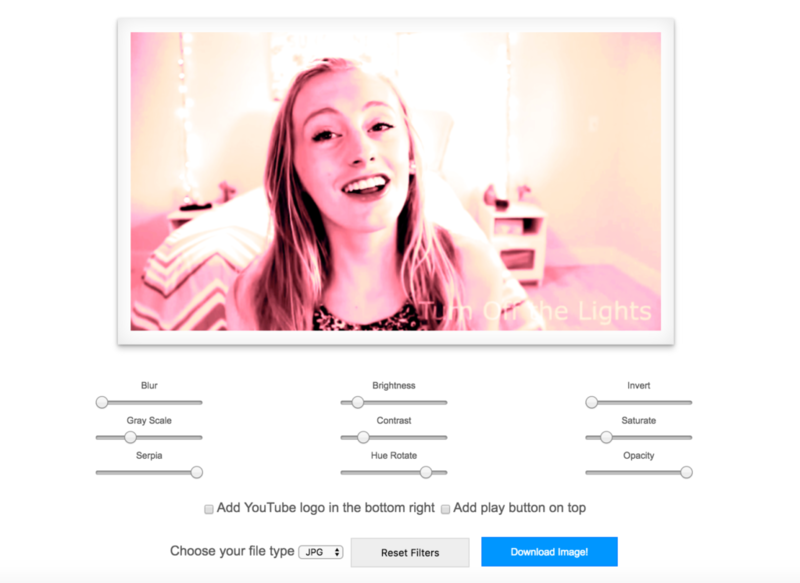 Now the beautiful vivid glow effect is also available outside the YouTube website. This means every website that support the HTML5 video player can get this amazing effect. So as you can see below in this image on the Dailymotion video website. In addition to previous feature improvement. Now in the Video Toolbar, you can see a new camera icon on the top right. If you click on this button it automatically snap that frame, and send the frame to the online screenshot editor. On this online web page you see your original screenshot from the video player. And just below this screenshot you can tweak the colors, change the brightness, saturation, blur, grayscale etc. Then when you are ready you can choose to download the new image it directs on your computer. 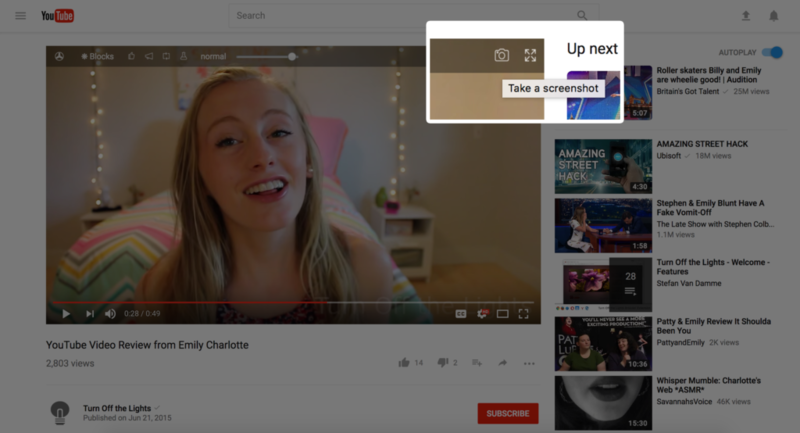 So you can for example use it on your YouTube video as a video thumbnail. 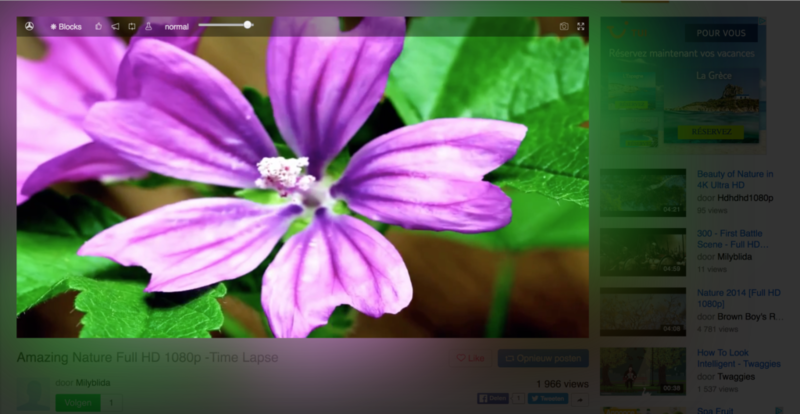 Take a screenshot from the video player is available for on all HTML5 video players. Don’t forget to rate this extension to 5 stars. And if you can donate us, we appreciate it immensely. You can ensure that we just get this started to make you a more comfortable and enjoyable web experience. The update will come later this month also available for Microsoft Edge, Opera and Firefox.